HMD did an awesome promotion of Nokia 6 with the Chinese press during the official media presentation in China. 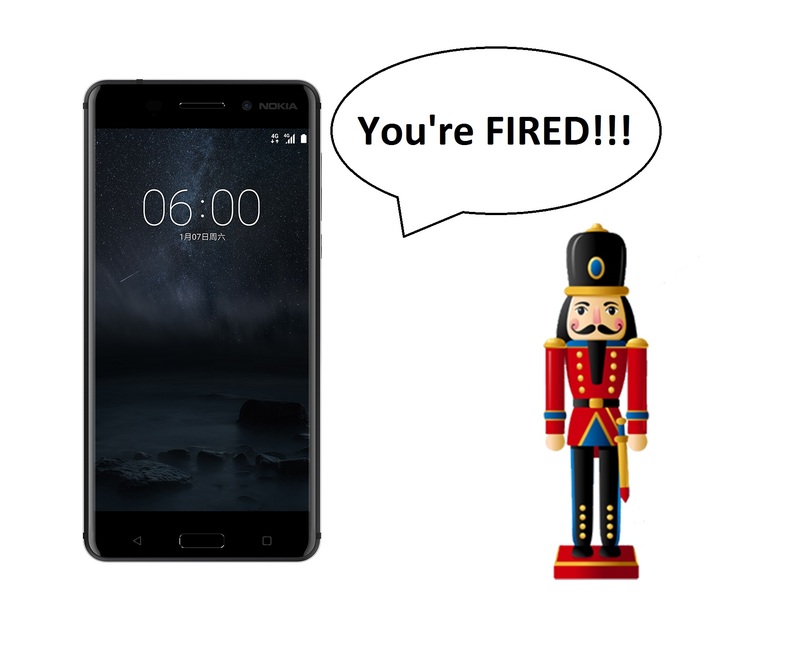 It seems that HMD instructed reports to use Nokia 6 as a nutcracker. It’s an extremely effective way to show the quality of the device, but it’s painful to watch for every smartphone lover who cares for his device’s safety. Watch the video down below. Note: Only viewable on desktop.